I always love electronics ever since I started to own my very first cell phone. After years of having that phone, I used to trade it for a new different kind or sold it to someone I know who likes my phone, because I want something different. After that, my passion with electronics grows more that I have to work hard to earn money in order to buy the new “in” gadgets. It does help when my older brother bought our very first desktop computer at home. Moreover, what’s where I begin exploring other electronic or gadgets that could benefit me in everyday life? 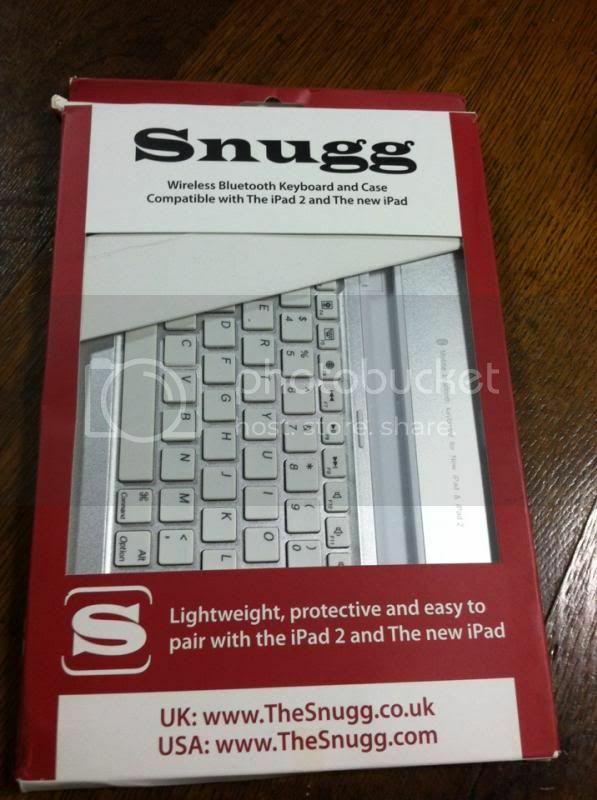 I signed up for an opportunity for one of the Group I am connected on Facebook and was lucky to be able to be given the chance to receive and review Snugg’s iPad Wireless Bluetooth Keyboard and Case a retail price of $49.99. I received the product sample through the USPS, I’ve noticed that the shipment was fast. I never expected to receive the item right away. Thank you TheSnugg’s for this wonderful opportunity. 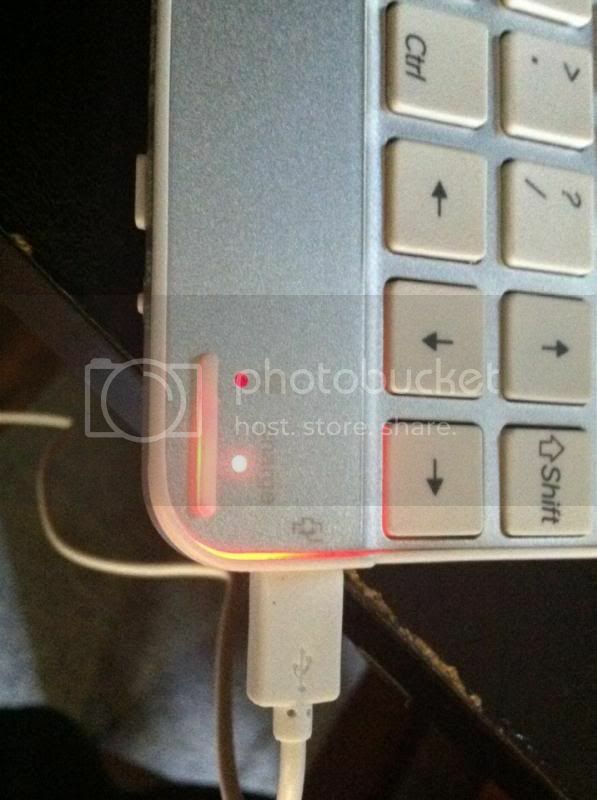 If you wish to purchase a wireless Bluetooth keyboard and case for your devices or any accessories, please visit them @ http://www.thesnugg.com/. They can also be found at Amazon.com or TheSnugg.com. 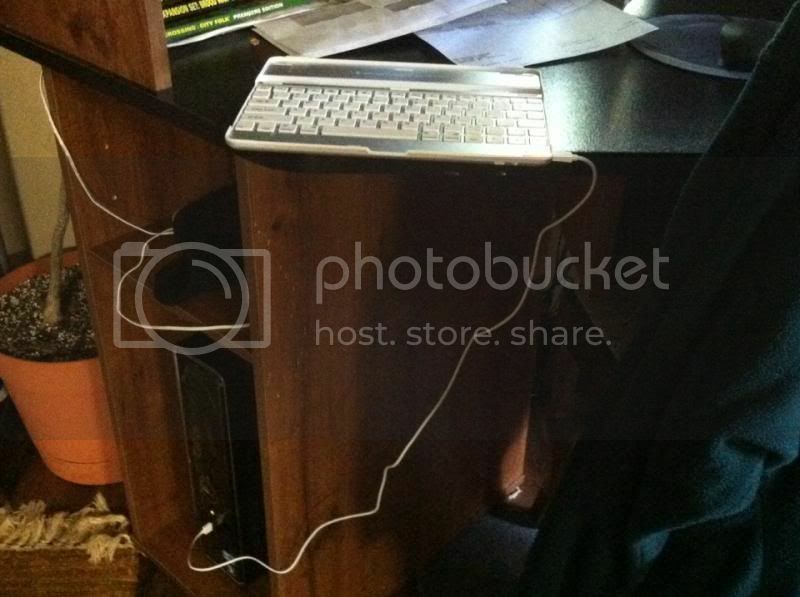 AdvertiseWithBloggers.com and TheSnugg.com are giving away one Wireless Bluetooth Keyboard and Case to one of my lucky readers. I will be hosting the said giveaway, which starts on October 7, 2012 12AM EST and ends on November 7, 2013 12AM EST. This opens in US continental only. This was brought to you by AdvertiseWithBloggers.com and TheSnugg.com. A disclaimer: This is not a sponsored post. 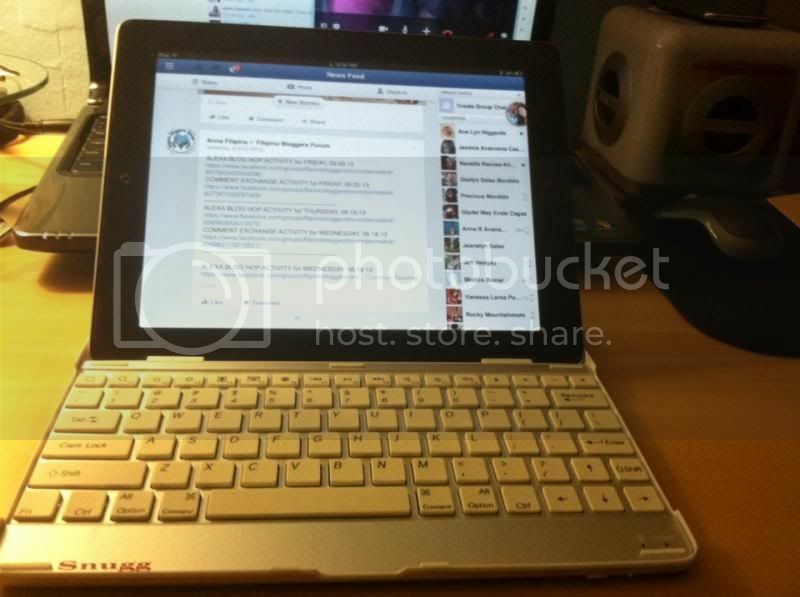 I received THE IPAD WIRELESS BLUETOOTH KEYBOARD AND CASE for FREE in exchange of my honesty review. The outlook I expressed is 100% exclusively mine. What a nice product to add to my ipad. This would sure come in handy. indeed very handy, keep coming so you will have the big chance. An ipad would be really nice to own. Very convenient. Would be very nice to win. PS. Your Bobbie.Michaels.9 option don't have a link, will be back later to finish my entry to the giveaway. Will check back again later, the giveaway tool isn't working or showing at the moment. I love to have one fir my daughter. This would be handy for her.I hope to win. It would really be nice to win this prize. I love the Snugg iPad 5 Car Headrest Mount Holder! Thanks for the chance! As I always stated, I am 'bopol' when it comes to modern gadget. But I must agree, this gadget is good to have. Maganda ang features nya. All the cool stuff given as giveaways' prizes are only for those in the US :D Too bad I can't join...lol. have fun all! Wow, I really like that. It will be great to review an item as that. So sad that the giveaway is open only for US residents. 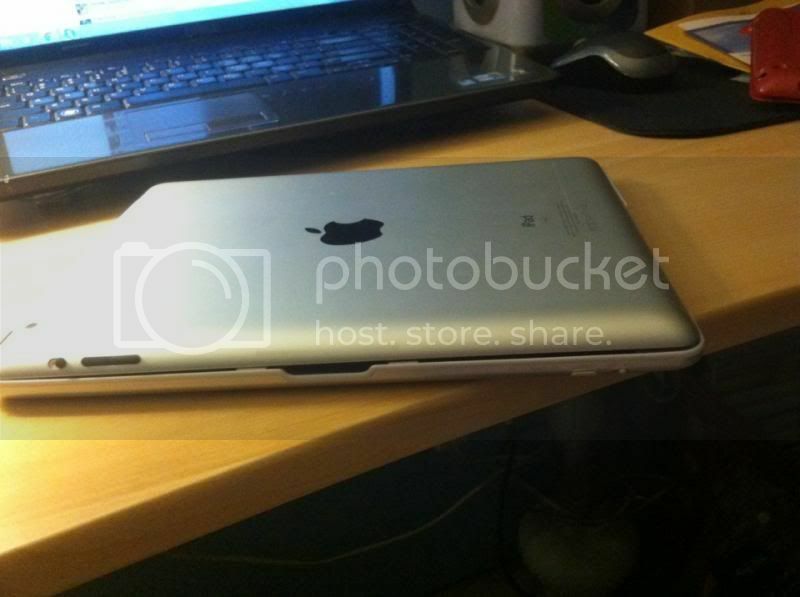 Looks very sleek! Perfect for small bags! wow! Lucky you. I am sure that you will enjoy and love this cute keyboard.